We are the Level 3 Seller in Monster Backlinks with more than 100s Delivery and more than 50 clients all over the world. We are Proficient in Social Media, Search engine optimization and quality manual link building works. Detailed report will be provided after completion of this task. 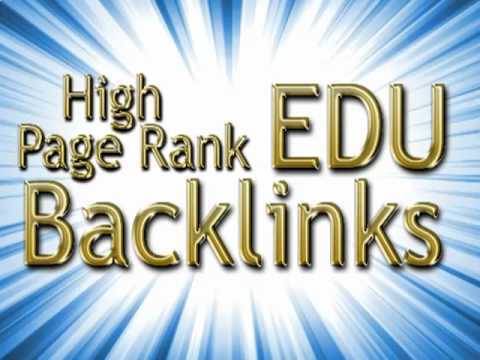 50 PR1 - PR4 Edu Actual Page backlinks through Blog comments is ranked 5 out of 5. Based on 2 user reviews.